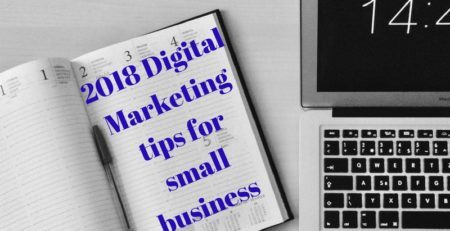 The 1st month of the new year 2018 is filled with a lot of changes and announcements from the digital marketing world, major companies have chalked out their plans for the year 2018, and they started executing it from the first month of 2018 itself. 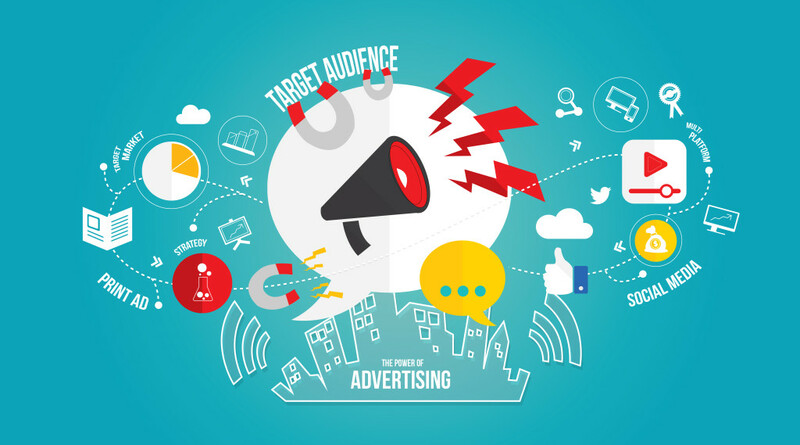 let’s see some of the major digital Marketing updates from the January month of 2018. 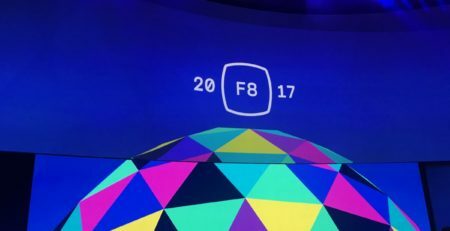 In a latest development, facebok has made biggest ever change in newsfeed algorithm, the company and its founder Mark Zuckerburg talks about going back to its basics. 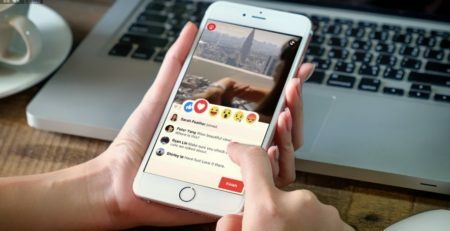 According to Facebook, the move is designed to encourage people to interact more with the things that they actually do see.The thinking is that you’re possibly more likely to comment and discuss a post shared with family & friends than one shared by a business you follow. 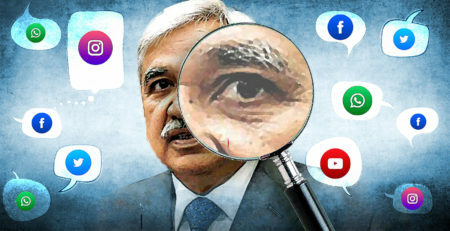 This step by Facebook is taken as bigblow for facebook business page owner, as they are already battling for eyeballs without making big budget, now it seems almost impossible to get to the masses without paying facebook, even if you have followers. 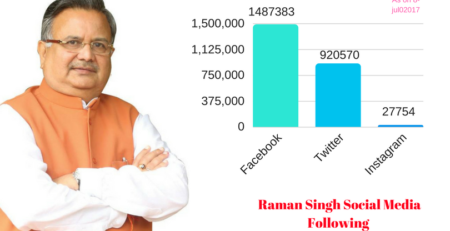 So not only build a fan base but also increase your relationship with your customer to get some attention on your business page posting. 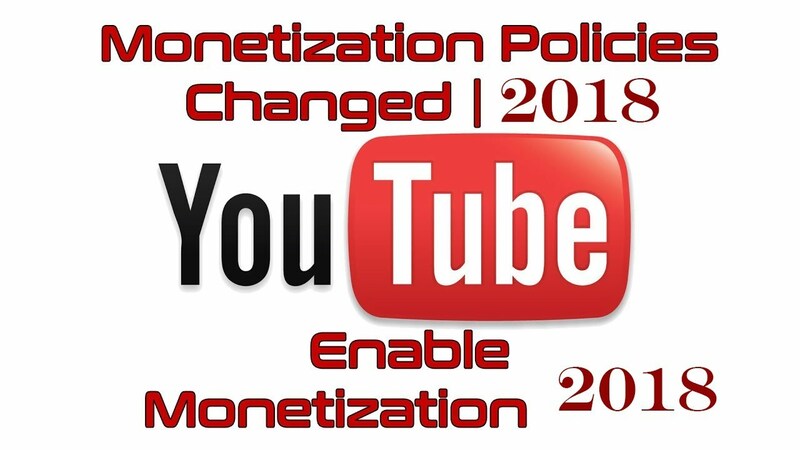 In order to maintain the quality, and satisfy the concerns of the advertisers, youtube has made some policy changes for youtube monetization, Back in April of 2017, we set a YPP eligibility requirement of 10,000-lifetime views. While that threshold provided more information to determine whether a channel followed our community guidelines and policies, it’s been clear over the last few months that we need a higher standard. From this month, the eligibility requirement for monetization to 4,000 hours of watch time within the past 12 months and 1,000 subscribers.On February 20th, 2018, we’ll also implement this threshold across existing channels on the platform, to allow for a 30 day grace period. 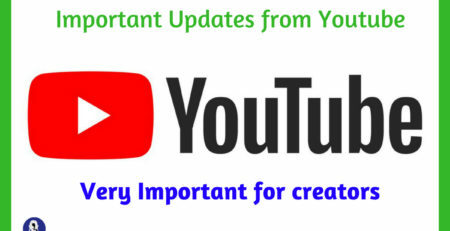 On that date, channels with fewer than 1,000 subs or 4,000 watch hours will no longer be able to earn money on YouTube. When they reach 1,000 subs and 4,000 watch hours they will be automatically re-evaluated under strict criteria to ensure they comply with our policies. 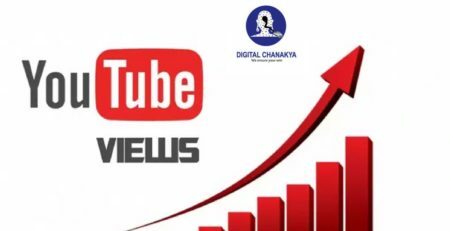 New channels will need to apply, and their application will be evaluated when they hit these milestones. 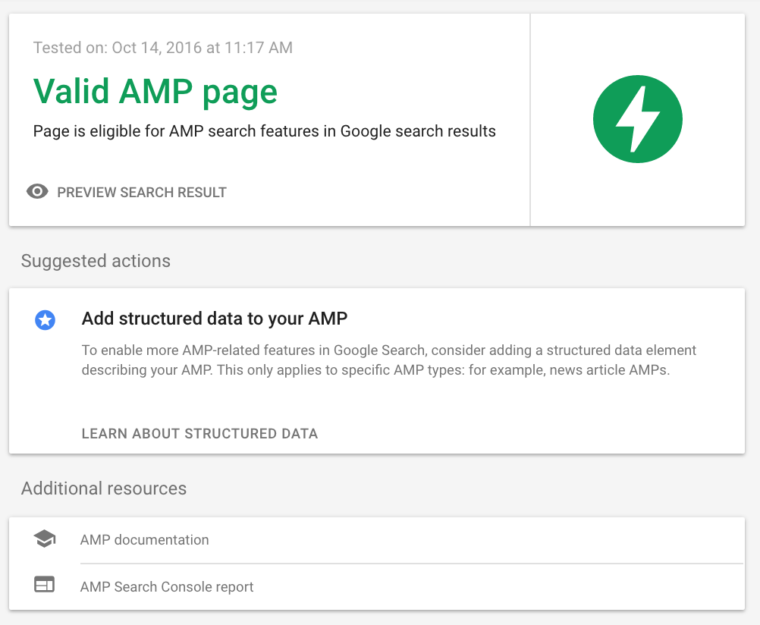 Google has announced one of its most significant update to the AMP testing tool since 2016. 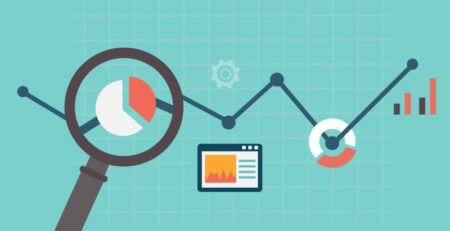 In addition to accessing the tool, users can also test AMPs directly in search results. On Jan 18, 2018, WhatsApp announced launching WhatsApp Business app for small businesses. 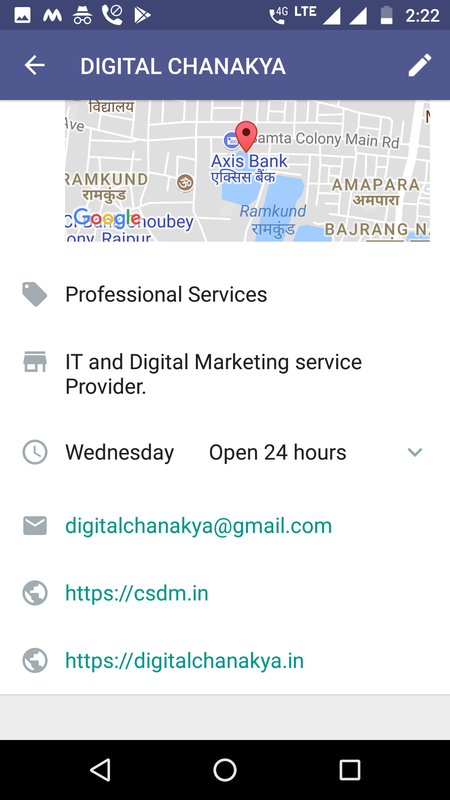 It’s a free-to-download Android app which will make it easier for companies to connect with customers, and more convenient for WhatsApp1.3 billion users to chat with businesses that matter to them. Though it has rolled out in India in 23- jan-2017. Initially, it was only for people in Mexico, UK , US , Itley, indonesia. Users can continue using WhatsApp as usual and there’s no need to download anything new.